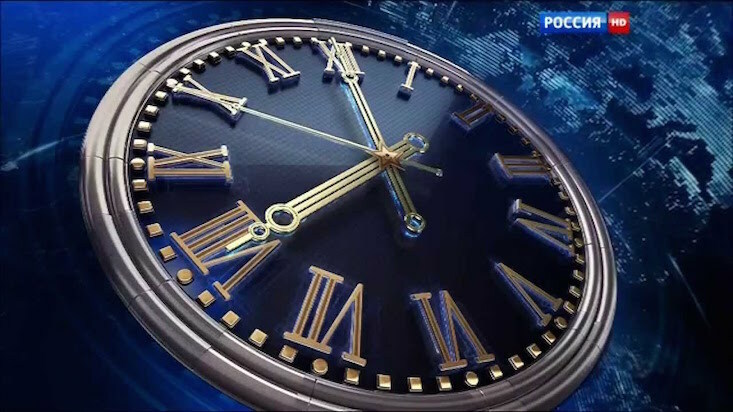 Latvia’s National Electronic Mass Media Council (NEPLP) yesterday banned Russia’s Rossiya-RTR channel from being broadcast in the country for six months. According to the NEPLP, programmes broadcast by the channel were in violation of both Latvian mass media law and a European Audiovisual Media Services Directive. Shows aired last year on 18 and 19 January, as well as 6 July, were found to be “inciting hatred”. “In our view, inciting hatred cannot be justified by freedom of speech. As a regulatory institution we must react to such violations in the order stipulated by law and take measures,” head of NEPLP, Aija Dulevska, stated in an interview with LSM Public Broadcasting of Latvia. In addition to those mentioned above, the NEPLP objected to one of the channel's programmes broadcast on 29 November 2015, which featured the controversial Russian politician and activist Vladimir Zhirinovsky. In the programme he called for bombing Turkey in response to the shooting down of a Russian Sukhoi Su-24M plane near the Syria-Turkey border. “Carrying out a legal evaluation of V. Zhirinovsky's claims, an incitement to hatred and a call for military action can be established from the standpoint of both Latvian state legislature and EU legislature,” the media watchdog argued. In a response posted on Twitter, the Russian embassy stated that the Latvian authorities were trying to “wipe Russian mass media out of the country's media space”. Latvia similarly banned broadcasting of Rossiya-RTR in 2014.